Welcome to Subrosa, an exclusive private dining concept in Singapore.Set in a beautifully restored shop house, one can wine and dine in our elegant dining room and relaxed lounge space. 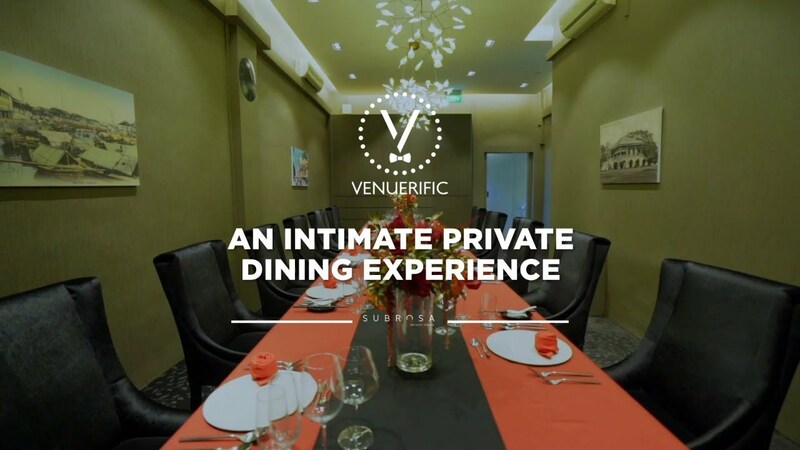 We accept only private bookings, whereby either the floor or even the entire restaurant is allocated to your party only. All of our guests are ensured a private and comfortable atmosphere, while indulging in our unique cuisine.